I took the scope out last night, but no photography. I fine tuned some of the imaging equipment and did some observing. 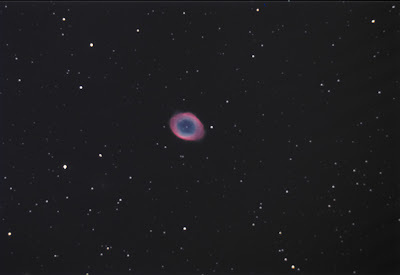 First I took a look at the Ring Nebula - here's an image I took in July. 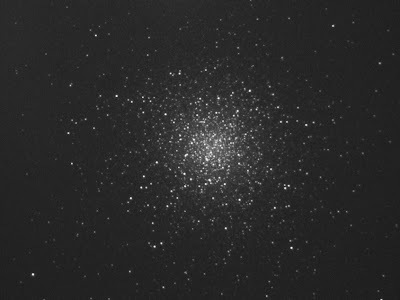 Next I looked at M13, a big globular cluster. Here's two old images, one from 2005 and one from June of this year. Also took a quick peek at Jupiter and its moons.